It was a pleasure and an honor for all of us and a great responsibility. 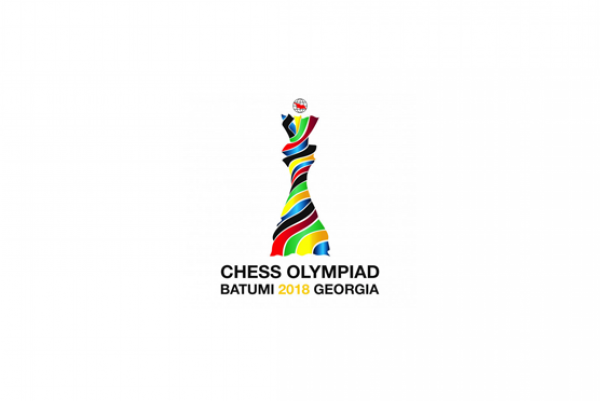 Our goal was to offer to million of Chess lovers world wide the best coverage as possible of the 43rd Batumi Chess Olympiad. The quality and coherence of our work have increased day after day. We have expressed our feelings. It was practical and concrete on one side, creative, aesthetic, emotional, even poetic on the other side. We did it our way! This is the world of Chess. I’m sure Chess lovers have appreciated. The Organizing Committee of the 43rd FIDE Olympiad can be proud of the official Media Team, reporters, cameramen, photographers, commentators, columnists and technicians of social media & website. Georgian Chess Federation can count on a professional, experienced and creative team for its further great chess events! It was a fantastic and unique experience for all of us : Irine Guliashvili, Lasha Goduadze, Ninia Topuridze, Leqso Maisuradze, Nuka Chivadze, Salome Chlaidze, Anano Kenkishvili, Irinka Kevlishvili, Anuka Antidze, Elene Lomsadze, Nini Gogichaishvili, Sergo Karakozov, Mirian Shengelaia, Kakhi Bilanishvili, Vato Gomareli, Luka Mukhiguli, Soso Kipshidze, Nino Maisuradze, Keti Tsatsalashvili, Avto Sujashvili, Dato Afxaidze, Zaza Revishvili Goga Chanadiri, Seyran Baroian, Alexsander Kotorashvili, Alina L’Ami, Amruta Mokal, Lana Afandiyeva, Paul Truong and David Llada, Head of Photographers. Thanks for the job - Congratulations to each and every one of you! !